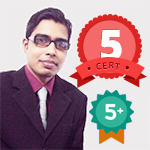 I'm Zinan, CERT 5 with 100% Job Satisfaction Rated web developer in peopleperhour.com offering high quality responsive web design and development. It could be a website for any business, professional, music, fashion, hospital, IT or anything !!! Menu can be Select Nav or Button style on require. Slider or any video will be responsive too. Live and recent projects in my pph portfolio, you can justify it. 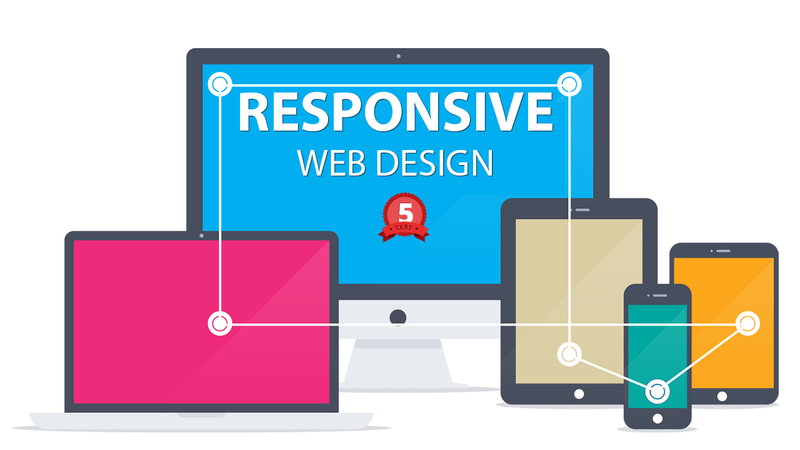 This rate is applicable for a 5 page style theme and which takes 4-5 hours to complete. Extra page style and extra time will be charged on discussion. 1. Brief description about your desire. 2. Website URL or Link . 4. If you have any question then discuss with me before placing an order. Zinan is very courteous and professional. Would happily work with him again and recommend him to others. Really fast turnaround and great result. Thanks. Zinan was fantastic, he was responsive, polite and fully understood my requirements. I will be using him again! Nice work! He did exactly what he said he would do. Very good work from Zinan, I would highly recommend. Zinan did some outstanding work. Really happy with the service. Responded to all our messages very quickly. Will most definitely use again! 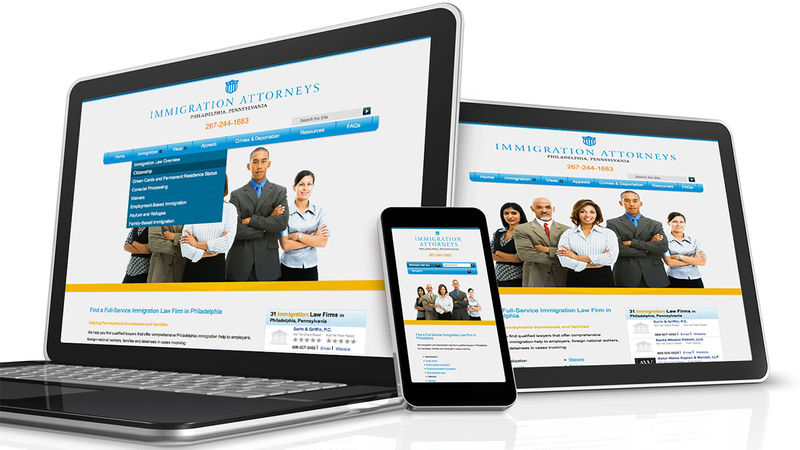 Fantastic - fast, responsive & understanding. Great communication, great results. Thanks Zinan! You have a good company, so what? There are a lot of companies, but what sets you apart from the rest? A professional web developer. So if you are looking for Web Developer then you...Read moreYou have a good company, so what? There are a lot of companies, but what sets you apart from the rest? A professional web developer. 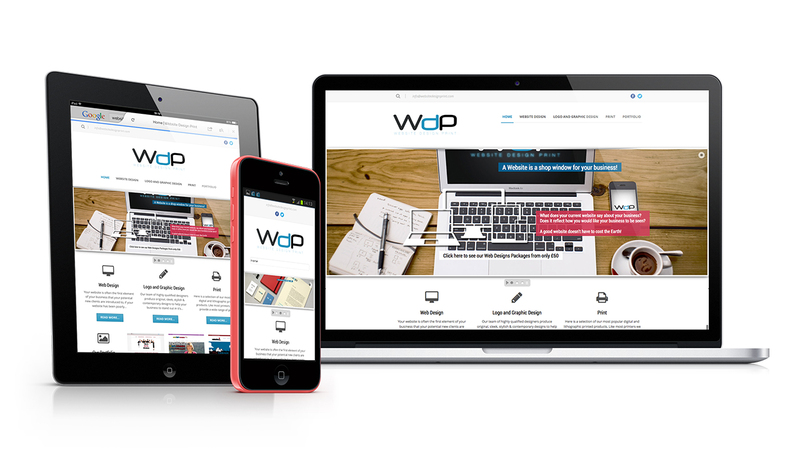 So if you are looking for Web Developer then you are at a right place. Don't forget to see my portfolio, then wish you will be impressed. Believe in honesty, skills, professionalism and committed to do a job with the highest output and quality. Great Communication is the precondition for a successful project and I'm available on Skype, and email more than 12 hours in a day for a schedule chat and via message board should you wish to discuss in detail. I think we'd make a great fit to work together. Thank you so much for your consideration. Hope to hire from you soon.